HP just introduced the HP ElitePad 900, a tablet that balances a beautiful design with enterprise-grade features, functionality and support. Designed for business and government, it features HP ElitePad Smart Jackets, which add connectivity options and an additional ultra-slim battery for longer runtime, along with specific add-ons that customize the tablet for specialized uses. The HP ElitePad is an ultrathin, lightweight tablet designed for Windows 8 that delivers features to keep IT managers happy and touts a design that employees will crave. It offers the full serviceability, enhanced security and manageability found in HP Elite PCs, and military-grade durability for drops, vibration, dust, temperature extremes and high altitude. Ergonomically designed to fit comfortably in the hand, the HP ElitePad offers a 10.1-inch diagonal display, weighs just 1.5 pounds and measures 9.2 millimeters (mm) thin. The 16-by-10 aspect ratio maximizes the display area for ideal viewing of traditional business applications, as well as video content. Precision crafted, with an eye toward fit and finish, the HP ElitePad uses stylish, premium materials such as CNC-machined aluminum and Corning Gorilla Glass 2. Powered by next-generation Intel mobile processors, the HP ElitePad delivers PC productivity for those on the go and Intel x86 compatibility for existing business application support. It is designed for Windows 8 and supports touch-, pen- or voice- based input. The HP ElitePad also provides power efficiency and smartphone-style convenience with compatibility for familiar Windows applications, as well as easy integration into existing IT environments. HP ElitePad Productivity Jacket - includes an integrated keyboard, connectivity ports, SD card reader and adjustable viewing angles for a complete computing experience. HP ElitePad Expansion Jacket-adds USB, HDMI and other connectivity to get more done on the go. 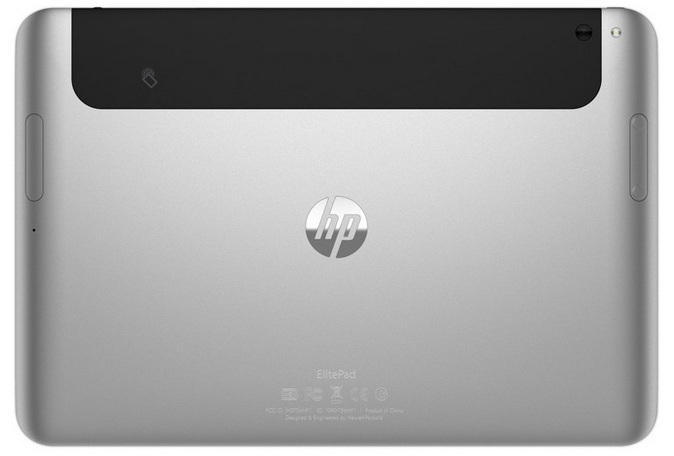 Adds even longer battery life when bundled with the optional HP ElitePad Jacket battery. The HP ElitePad Rugged Case- provides military-grade reliability and enhances the stylish profile of the ElitePad for added protection. HP ElitePad Docking Station- delivers an enterprise-class desktop experience with an added keyboard and monitor and also charges the tablet. Or, use it to set the tablet up as a secondary screen for phenomenal multitasking. HP Executive Tablet Pen-lets customers write messages and notes in their natural handwriting directly on screen and then save or convert to typed text for use in other applications. 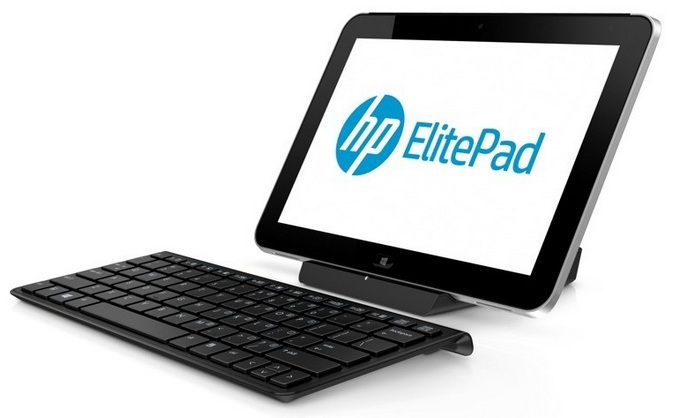 The HP ElitePad 900 is now available in the Philippines for only Php35,990 (SRP).